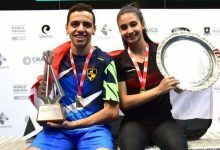 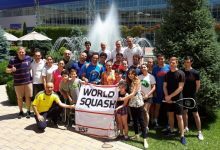 Kuwait will host its first World Team championship after being awarded the rights to hold the 2015 Men’s World Team Squash Championship by the World Squash Federation. 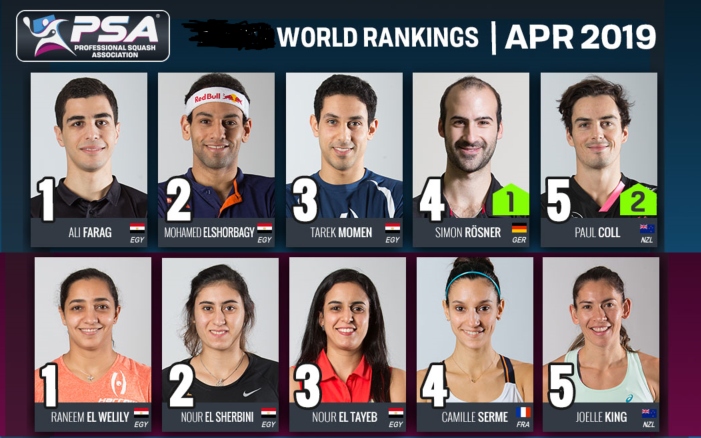 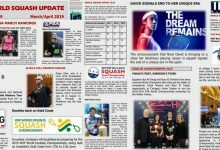 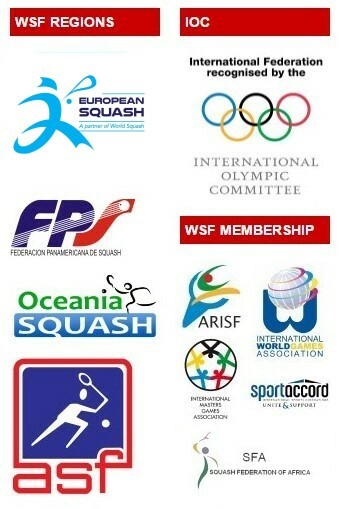 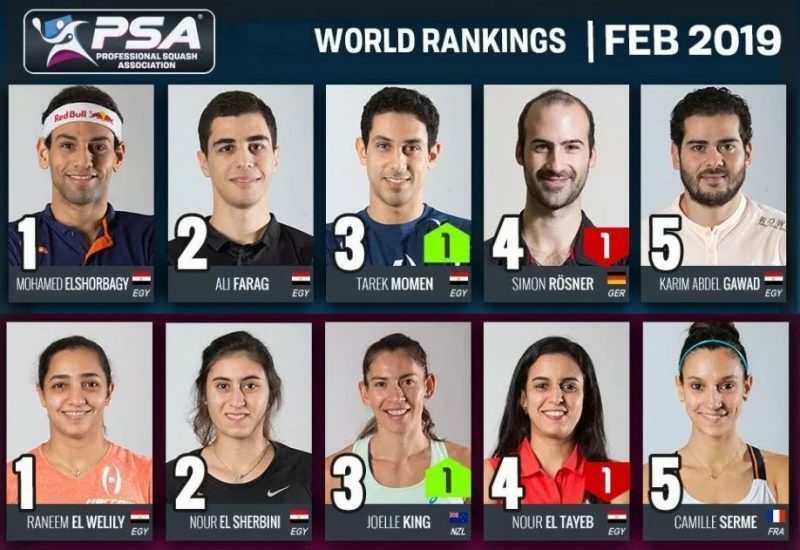 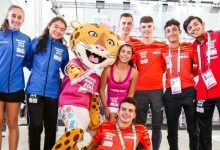 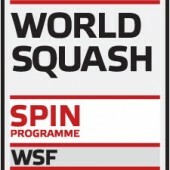 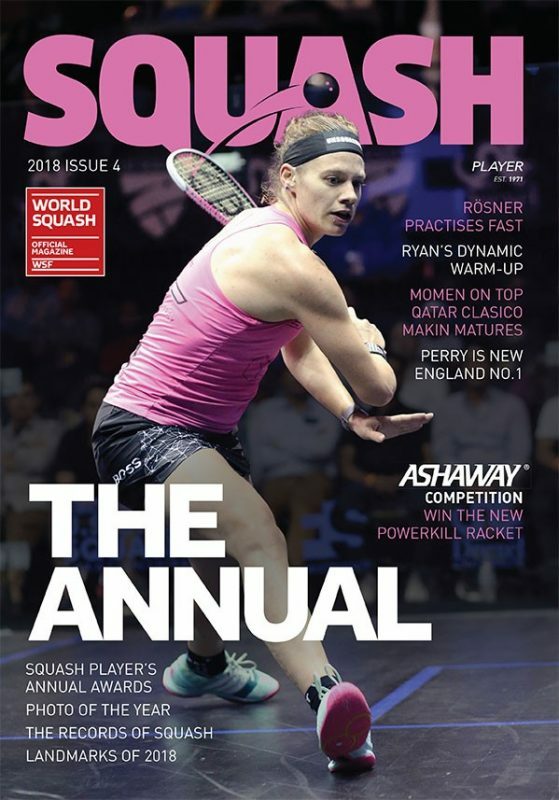 The fast-growing squash nation has twice hosted the Asian championships and in 1997 first launched the Kuwait Open, a major PSA World Tour event which has continued to attract the world’s leading players. 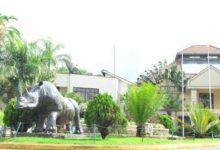 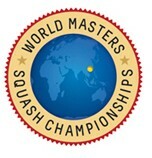 In 2009, Kuwait staged the PSA World Championship at Green Island Resort. 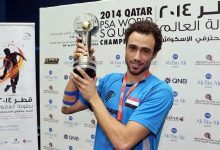 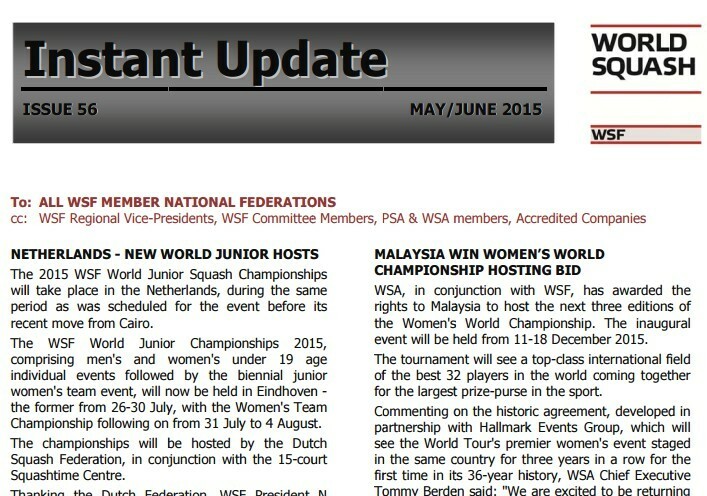 Action will be take place at the Late Sheikh / Salem Al-Sabah International Squash Complex from 12-18 December 2015.